It’s something you’ve always wanted to do, but something else was always there to hold you back. Well, not anymore. We offer CareCredit®, a card designed specifically for your health and beauty needs. 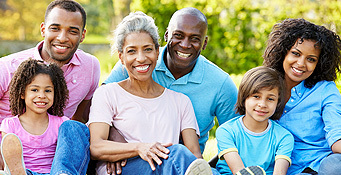 CareCredit can help you move forward with getting the procedure you’ve always wanted. With convenient monthly payment options, no up-front costs, no prepayment penalties and no annual fees, you can get your procedure sooner. CareCredit works just like a credit card, but is exclusive for healthcare services. With low monthly payments every time you use it, you can use your card over and over for follow-up appointments or different procedures. This means you don’t have to put your health and beauty needs on hold until you save up enough money. We give you the power to decide when it’s the right time for you. Enjoy low minimum monthly payments. Learn more by visiting CareCredit or asking us for details. Ready to apply? Apply online for your CareCredit card today!